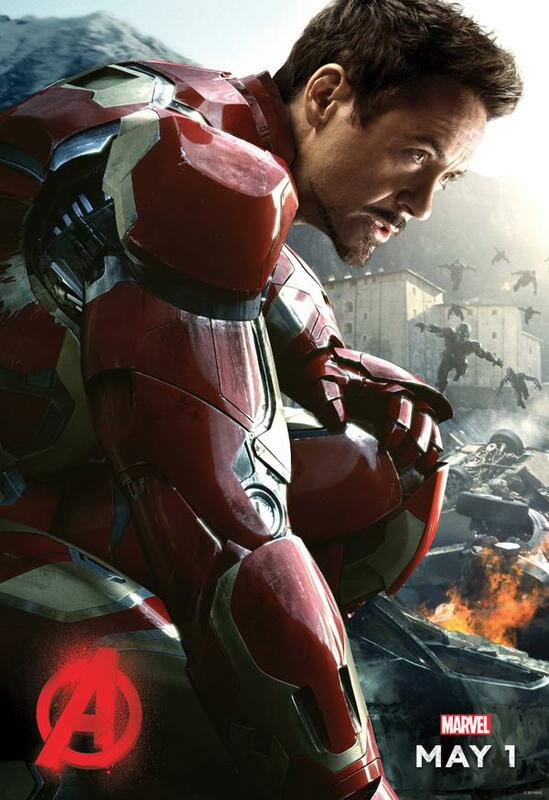 In a tweet early this morning, RDJ shares a new poster featuring his character Tony Stark/Iron Man in the upcoming Avengers: Age of Ultron. He also teases a big announcement to be made in just 8 day’s time. Off in the distance are several Ultron bots coming his way. Avengers: Age of Ultron comes out May 1st, 2015 in North American theaters. For my most recent coverage on Avengers: Age of Ultron, click here.